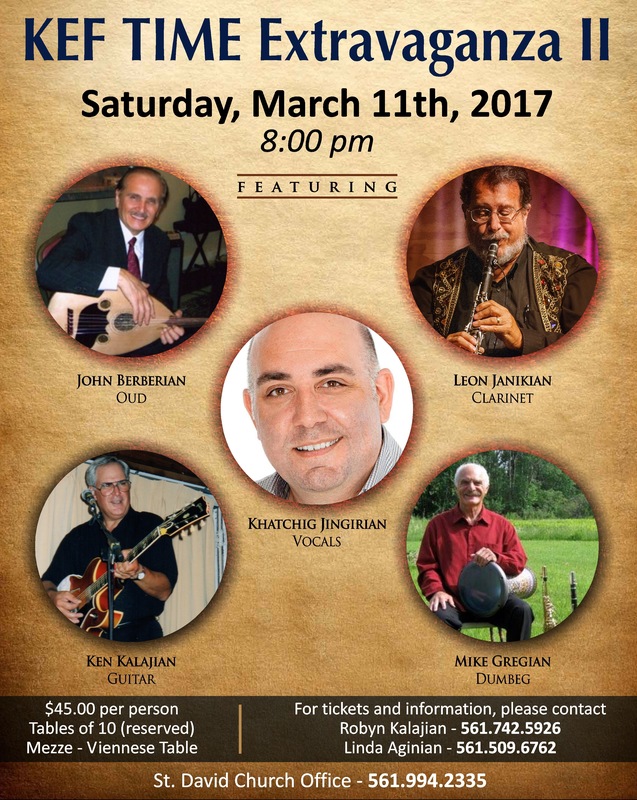 Posted on March 3, 2017, in Armenian Church, Arts & Culture, Events, General Update and tagged Armenian, Armenian Music, Boca Raton, Dance, Florida, Kef Time Extravaganza, St. David Armenian Church. Bookmark the permalink. Leave a comment.